Would you like a TM360 sample? What if I occupy a job role that does not have a leadership expectation? 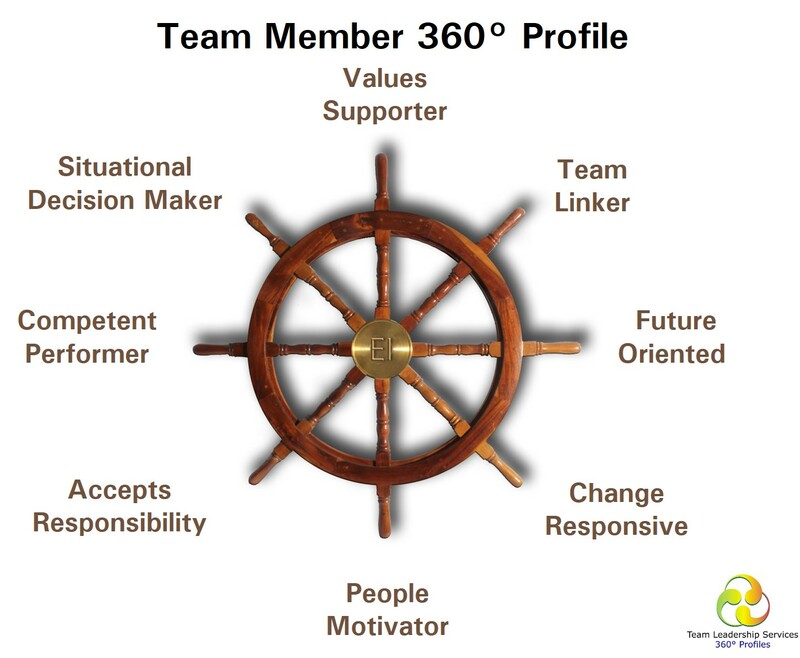 The Team Member 360 Profile has all the features of the Leadership Behaviours Profile. Aspiring leaders or individual team members who are seeking to be assessed against standards of high quality team membership can utilise this profile variant. The eight factors are an executive summary of effective Team Membership and the Profile affords a self and other rater (360) review of individual performance. An accompanying 'Development Workbook' ensures participants go through the feedback, arriving at an effective personal development action plan. 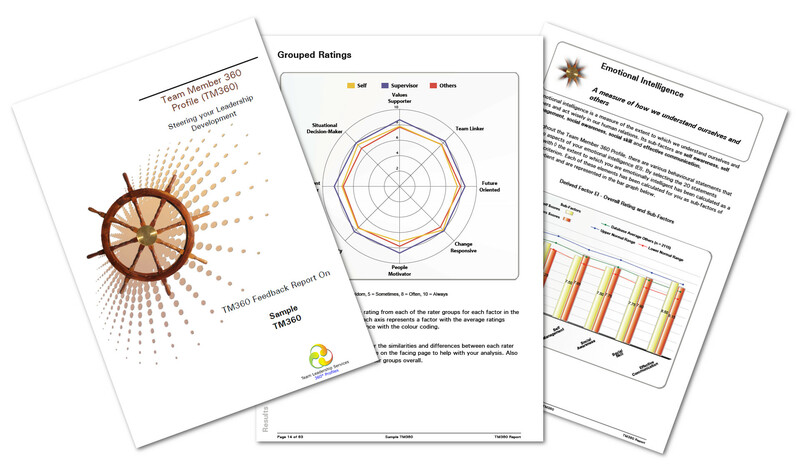 The Pulse Report for the TM360 represents a snapshot of progress along your leadership development journey six months beyond the original TM360 event. Participation as a 'subject' in an TM360 360 process. Learnings are then converted into between 4-5 Personal Development Leadership Objectives or Actions. 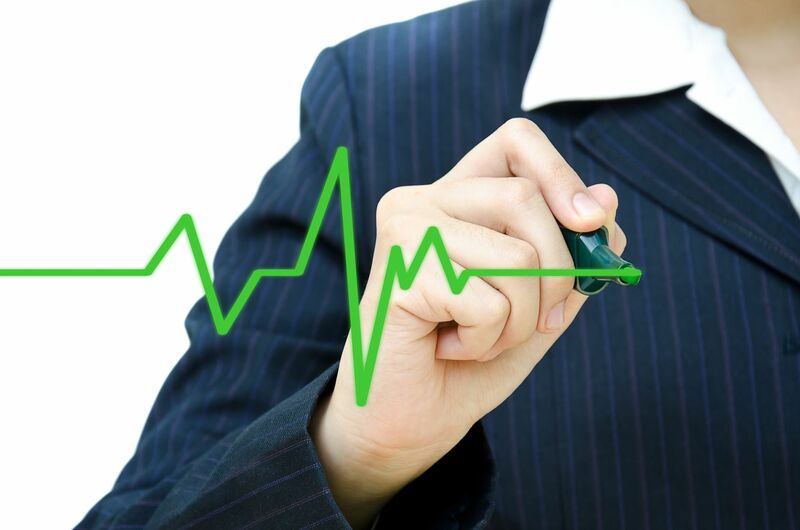 Recorded actions retained in TMS's secure on-line database. Completion of a short on-line questionnaire by the participant and their manager/supervisor only (Pulse questionnaire) measuring your progress thus far. Would you like a TM360 Pulse sample? Would you like more information on the Team Member 360 Profile? Would you like to become accredited to use the Team Member 360 Profile?